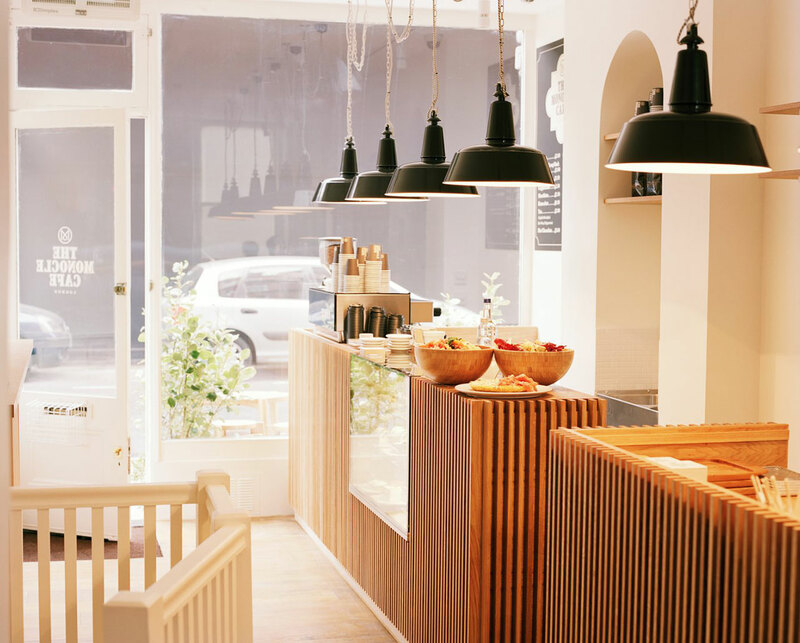 Although London sure has its fair share of cafés to stop and take a break after a day of shopping or unwind during a lunch break from work there is always room for one more. Renowned global affairs and culture magazine Monocle is now ready to offer its own refined taste to our coffee-craving selves. The media brand is opening its first London café in elegant Marylebone, conveniently located just around the corner from the Monocle HQ and the two nearby Monocle Shops. Building on the success of the Monocle Café in Tokyo, which opened in October 2011 in the Hankyu Men’s department store in Chiyoda-ku, the London café will officially open on 15 April 2013, offering a unique experience for Monocle’s subscribers, readers and coffee-loving visitors. 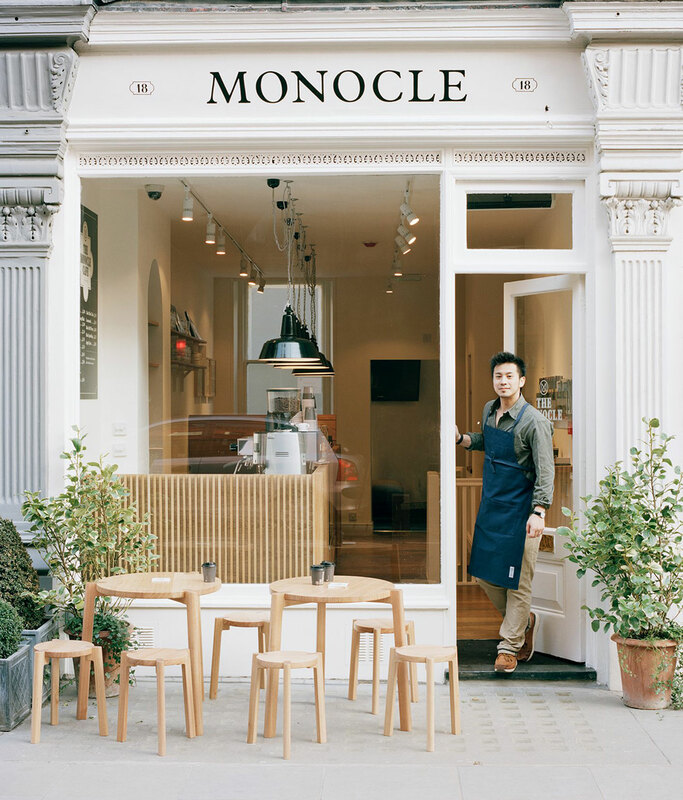 Open seven days a week, the Monocle Café is an intimate space with a lively spirit. 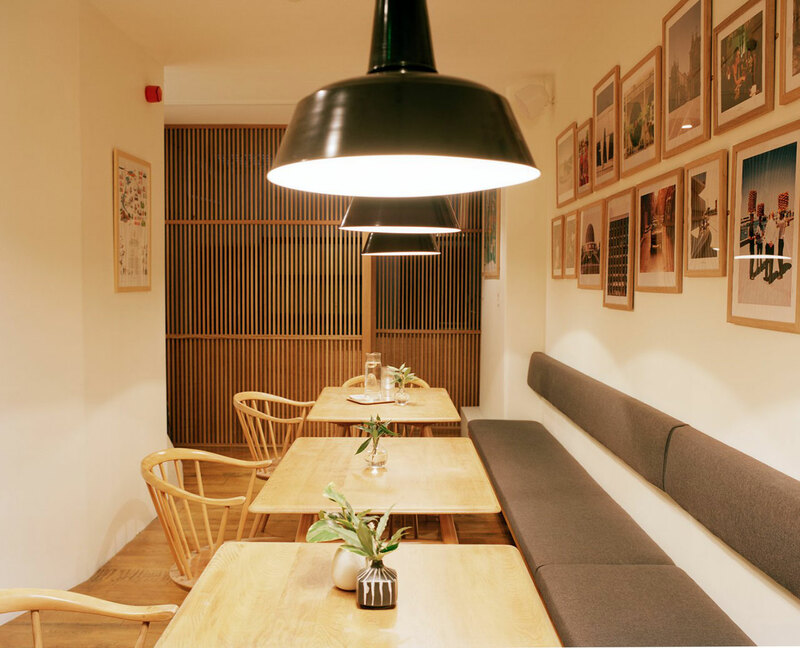 Arranged over two floors, the cosy and tranquil environment allows for intelligent conversation over a cup of freshly roasted coffee (by the New Zealand-Australian team at Allpress Espresso in Shoreditch) whilst flipping through a selection of current and old Monocle issues. Tyler Brûlé, Monocle's editor in chief. All aspects of the café’s design and construction have been meticulously overseen by Monocle’s in-house design team led byYoshitsugu Takagi, who worked closely with Edo Design & Construction to complete the brand’s vision in less than three months. Reflecting the laid-back aesthetic of the existing Tokyo branch, red oak wood features as the prominent material throughout the café . From the Century tables and vintage Ercol chairs, to the flooring and structural or decorative details, the distinctive macchiato-like shade of red oak wood is everywhere, adding a warm and welcoming touch to the space. A striking custom-made red oak counter immediately draws the eye as we enter, sitting comfortably underneath a line of black Ebolicht pendant lights from Manufactum. The eclectic Monocle aesthetic is evident all around; from the awning right through to the monogrammed paper takeaway bags, each item has been carefully designed to match the brand’s high standards. Japanese chef, Masayuki Hara - formerly of Le Gavroche - has created an equally well-considered and tasty selection of snacks, ranging from macaroons and green-tea roll-cake to strawberry gateau from his catering company, Lanka. Monocle readers will be thrilled to find out that the downstairs space is also available for subscribers for private events. With ‘Monocle 24’, the media brand’s in-house round the clock radio station, playing in the background, we casually sip a cup of espresso at the coffee counter as we engage in endless people-spotting along stylish Chiltern Street.